Felipe has been working towards making AB InBev the benchmark organization in the CPG Industry for adoption of analytics into business decisions. 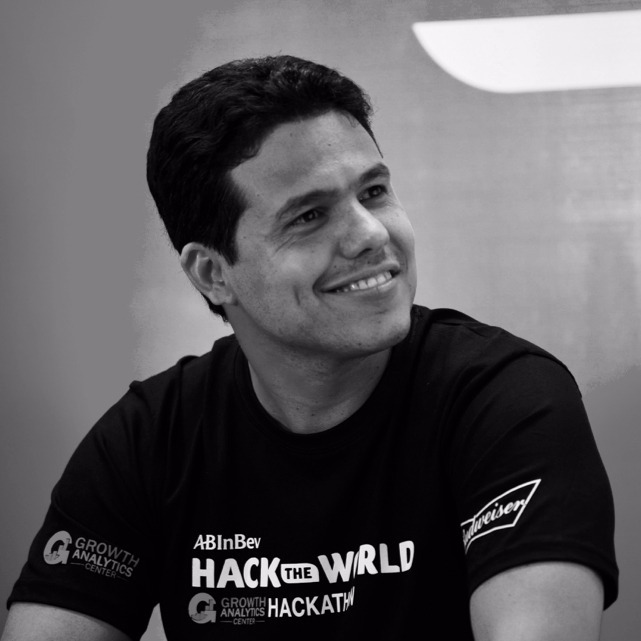 Felipe holds a dual Bachelor’s degree in Industrial and Mechanical Engineering from PUC Catholic University in Rio de Janeiro, a Masters in Finance & Capital Markets from Fundacao Getulio Vargas, both in Brazil and an MBA from the prestigious MIT Sloan School of Management in the U.S. Prior to ABI Felipe worked in advising Private Equity Firms and heading Corporate Finance teams in Investment Banks. He joined AB InBev as a Revenue Management Global Director in its global headquarters in New York and moved to India to lead the company’s Analytics Center of Excellence, based out of Bangalore. Felipe is passionate about Analytics and building high-performance teams; also he is equally passionate about sports. He never misses a Barcelona football game or a Super Bowl, and every 4 years he attends the FIFA World Cup to cheer for his National Brazilian squad.